School’s out for summer but it doesn’t have to be forever..
As we near the end of July, a new wave of children will complete primary school, looking forward to six weeks of holiday freedom before starting the next phase of their lives at Secondary School in September. It’s a rite of passage we take for granted in the UK: a chance to explore new subjects and reach our potential. But for children in Malawi, Primary School is more often than not where education ends. Huge strides since the millennium mean that primary school in Malawi is now free and, for the most part, accessible to everyone. Secondary school, however, is not free. 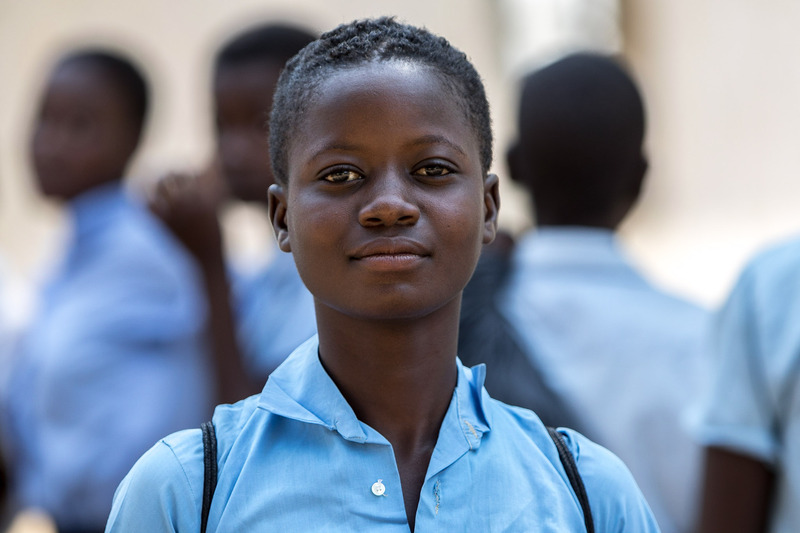 In Nkhata Bay North, only one in four of the children finishing primary school this month will go on to secondary school – simply because they can’t afford the fees, uniform and books that they need. For children aged 11 this means starting work. It means achieving, at best, a very basic level of literacy. It means the prospect of lifelong poverty and a feeling of options shrinking. Most children leaving school at this age will not get the qualifications needed to pursue their dreams. But, for students like Frank, there is hope. Over the last ten years, people like you have made it possible for children, in Nkhata Bay North, to go on to Secondary School by providing school fees, pens, books, uniforms and transport. Temwa works with teachers, parents and communities to identify talented children who are committed to their education but whose circumstances mean they have no chance of getting to secondary school. We support children orphaned by AIDS, Malaria and other diseases, children whose parents can’t work because of disabilities and children who live too far from school to afford transport. This means students like Frank see new opportunities available to them and their families. Temwa’s bursary scheme enables students to not just dream but achieve their ambitions. In the last decade, children going to school on our bursary scheme have gone on to success they couldn’t have dreamed of had they left school at 11. Students have gone on to professional work, reliable employment and are providing income security for their families. One of Temwa’s bursary graduates even qualified as a doctor and is now working in a local hospital. For 59p a day you can transform a child’s life and give them a better future. Join Temwa’s bursary scheme and sponsor a child today! How to Sponsor a Child with Temwa? Be part of Temwa’s family of sponsors, sign up to give £18 a month to support a child through their secondary education. Your monthly sponsorship provides a child, like Frank, with school fees, uniform, books, writing materials and transport as well as family support visits from the Temwa staff. Most importantly it will transform their future. You will give and receive a letter once a year and will receive Sponsorship E-News with your child’s profile, tips on letter-writing and updates. If you would like to speak to a member of staff about where your money goes, please contact [email protected] or ring the office on 0117 403 1426.